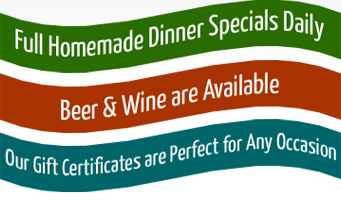 We take great pride introducing you to fine Greek and American cuisine, which is prepared in our kitchen using only the freshest of ingredients. 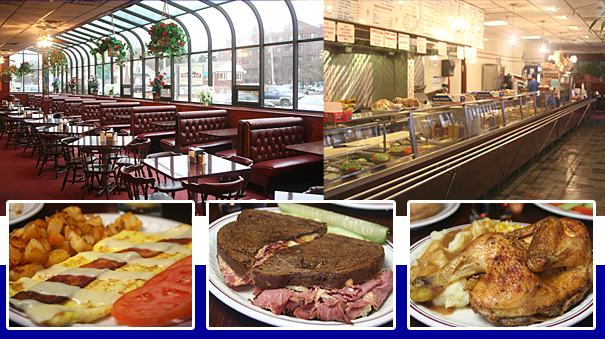 We have strived to bring you excellent food in a unique “Deli King Type” style in a comfortable family dining atmosphere. Our cafeteria style provides you with fast and economical service. We also have a small function room available to accommodate you for a private party or meeting. Please call ahead for details and reservations. We look forward to serving you!